The NAD Technology and Distance Education Committee (TDEC) has made some guidelines/protocols for schools that wish to use courses, or entire programs/curricula from an outside provider. Only programs that have been approved by TDEC and validated by the Union Directors of Education are to be used as a full course of study in our schools. (See the current list on the TDEC website (https://tdec.adventisteducation.org). 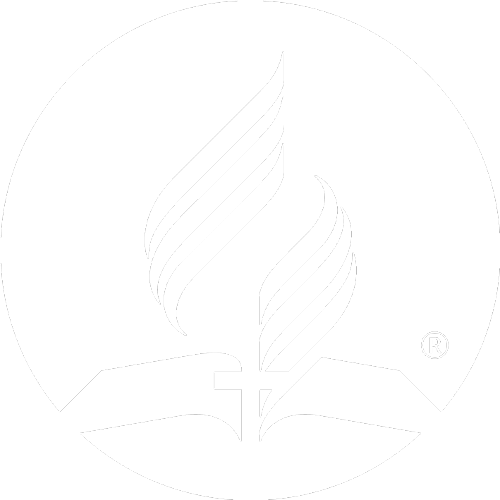 Any program that does not have a distinct integration of Adventist faith and worldview will not be considered for approval. If a school wants to use a course to supplement the secondary curriculum on campus with an online provider, permission must be obtained from the local conference PK-12 board of education and the Union Office of Education. We strongly encourage that online secondary courses needing to be taken outside of the curriculum offered on campus be taken through NAD approved vendors (see website). Schools wishing to offer any courses provided by entities not on the approved NAD provider list, must have pre-approval from the Union Office of Education in consultation with the local Conference Office of Education.